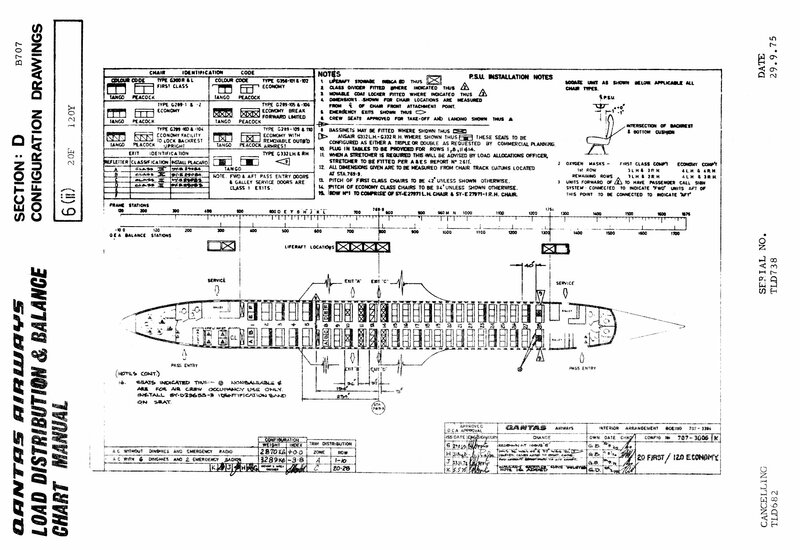 The manual from which this drawing is taken lists no fewer than 61 configurations for the 707-338C. 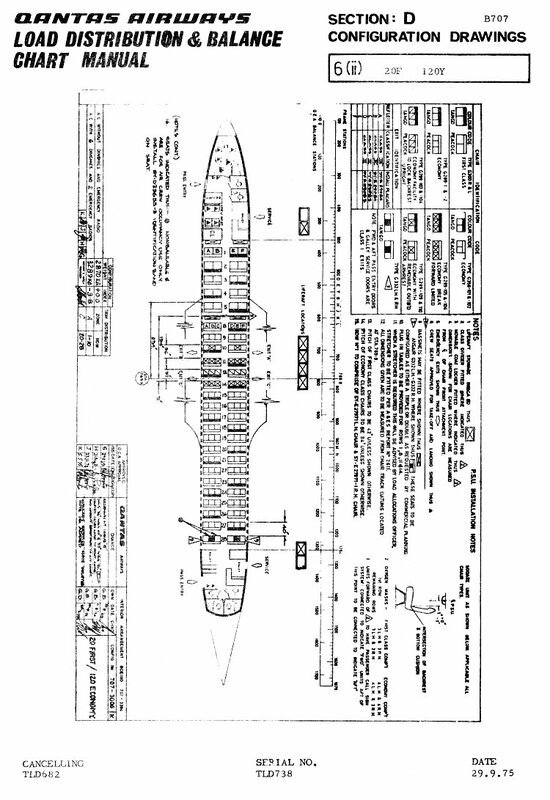 The 20/120 configuration depicted was, for a time, the standard passenger configuration. Click on the drawing for a larger, rotated version.